If you will be selling food of any nature, please ensure that you complete the necessary paperwork to apply for a temporary food licence through the Shire of Northampton. 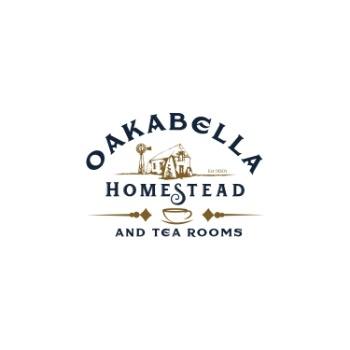 A copy of your approval is required to be sent to info@oakabellahomestead.com.au prior to the market day. Yes, please upload a copy below. We ask all stall holders to be set up by 9am and to not pack up until 3pm.